A bulk SMS platform holds the keys to consumer retention, connection and outreach. Lead generation is important. It grants marketers the ability to connect with buyers across channels while creating a healthy communicative environment. Designed to target prospective leads, mass texts gather consumer groups based upon mobile numbers, customer behavior, names, zip codes and even email addresses. Mass text “blasts” garner quick results, and they greatly enhance the marketer’s ability to source information for further campaigns. Because SMS marketing creates a direct, fully trackable platform, it’s entirely useful for advertisement and in-depth consumer response. However, your consumer population should be prompted with a text-to-join campaign before ever stepping foot inside your SMS lists. Text-to-join campaigns are entered on the consumer’s discretion. 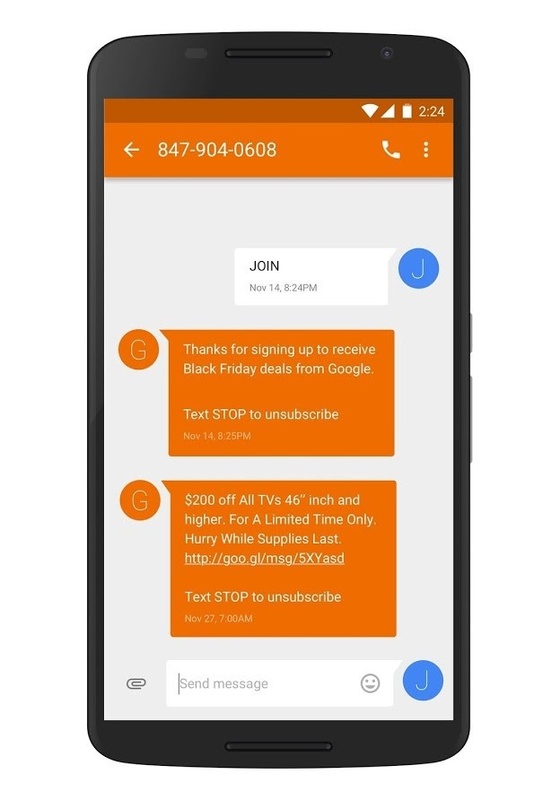 A buyer entering your text-to-join channel likely wants to be there, as they themselves have followed up on your in-store or on-website prompts. Make sure to include auto campaign updates, too, which save time and money over time. The key to powering text-to-join campaigns rests in quick, digestible information. Consumers are constantly on the go, and mobile keywords are necessary to deliver brand messages in small, power-packed sentences. Whether you’re promoting your text-to-join campaign online or at a brick-and-mortar location, you’d better learn to make bite-sized content. With a single word, you can establish two-way communications. Consumers seeing a memorable message receive promotion, product and giveaway information quickly. They’ll understand your offer’s urgency, too. Keyword-packed promotions, surveys and offers attract consumers quickly, expanding your database, healthily, from the ground up. Put your brand’s keyword, or short code, in brochures, advertisements, in store posters and in check-out bags. You’ll be surprised how many consumers will hop aboard your mass text campaign. Marketing automation software is a mobile marketer’s most effective tool. Now, providers like Trumpia have created highly effective systems capable of undertaking complex tasks. Your marketing automation software can gather the information you need, ranking it upon relevancy. Tedious, repetitive tasks are part of the past. 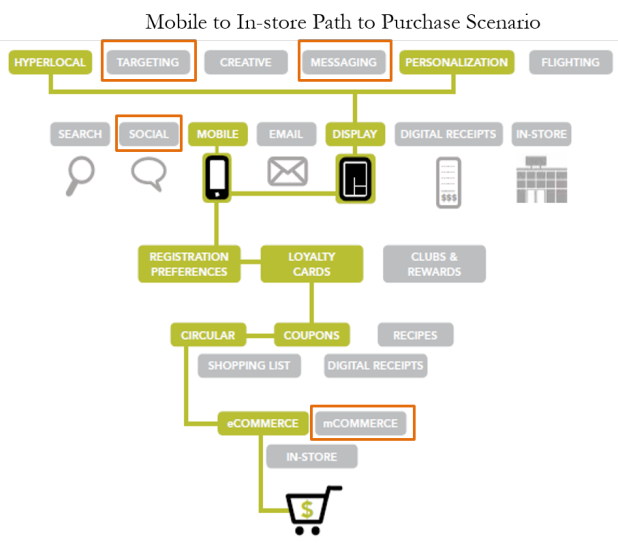 Now, marketing automation software matches, sorts and updates vital consumer data based. It improves your mass text campaign’s targeting accuracy, relevancy and timing, assuring well-placed messages where, when and how you need them. As a sales and marketing provider, you’ll benefit from precisely personalized messages derived from a multitude of information. Additionally, you’ll be able to focus on tasks that matter. Automated SMS message tracking services are included. These services send messages over time, identifying buyer types, areas of interests and daily activity. The buyer’s daily activity, itself, can be easily targeted by automation software’s in-depth analytic tools. Today’s world is saturated with information, and not every piece of data is useful. Fortunately, such modern software is able to remove meaningless information while prioritizing the information you need to target customers. Move on from traditional marketing tools, and design your strategy around marketing automation software to send highly relevant, custom-tailored messages. Protect your brand image, and foster long-lasting customer relationships free of repetitive messages. Each automated text further tracks the consumer’s behavior, triggering follow-up events organically within the platform. Building leads is important, but building trust is vital to your brand. Once you’ve powered your strategy with text-to-join prompts, and once you’ve automated your platform, you should sharpen your SMS content. A well-designed SMS message boosts lead generation, and it lets your subscriber know they’re special. The perfect marketing text message similarly identifies you, the brand, as a trustworthy contact. Fortunately, consumers are already prone to opening texts. 95 to 98 percent of texts are read within the hour, and approximately 30 percent of consumers interact with brands via SMS yearly. Privacy, however, is still an issue. A lot of mobile subscribers join text campaigns for loyalty benefits. Ensure them, immediately upon opting in, of the loyalty program’s safety. Be specific about who’s getting the text message. Mobile users love quick information, and they’ll love a straight-to-the-point text message. Hook them with the deal, and reveal the qualifiers later. Likely, your consumer is willing to work with you if the deal is good enough—and if it’s presented effectively. Be sure to include the offer’s benefits in the first line. Let the consumer know they’re saving money. Let them know they’re taking full advantage of a one-time-only offer. In doing so, you’ll influence them to read further. Remember: It’s about benefits, not features. Don’t be mechanical. Instead, “wow” the customer by showing them the astounding features your deal has. Similar to a call-to-action, time expirations provoke customers with urgency. Consumers get a lot of texts daily. Moreover, 18 percent of consumers have redeemed a mobile coupon within the past 90 days. A lot of text offers are contending with one another, but time-sensitive options break through the noise. Create a three to five-day time limit for redemption. In doing so, you’ll create a trusting environment. Why? Because an expiration date suggests you, the brand, have something to lose by extending it further. Time-sensitive deals, in the consumer’s mind, are very valuable. Don’t expire it too long, otherwise consumers will lose track of the offer. Consumers read texts within three minutes of receipt, so packing an immediate punch is important. Always be compliant, and reference industry regulations such as MMA and CTIA. Again, the consumer’s privacy should be a priority. Fortunately, your growing strategy will harbor repeat customers due to loyalty alone. Once you’ve benefited the consumer, they’re likely to stick around. A lot of retailers are using mass SMS marketing approaches to create high-quality industry offers, and it’s entirely possible to contend with the better deals out there. Trumpia’s high-tech marketing automation software is of world-class quality, and it’s used by several big-name brands already. If you’re ready, jump into the world of mass texting, and outfit your strategy for success. 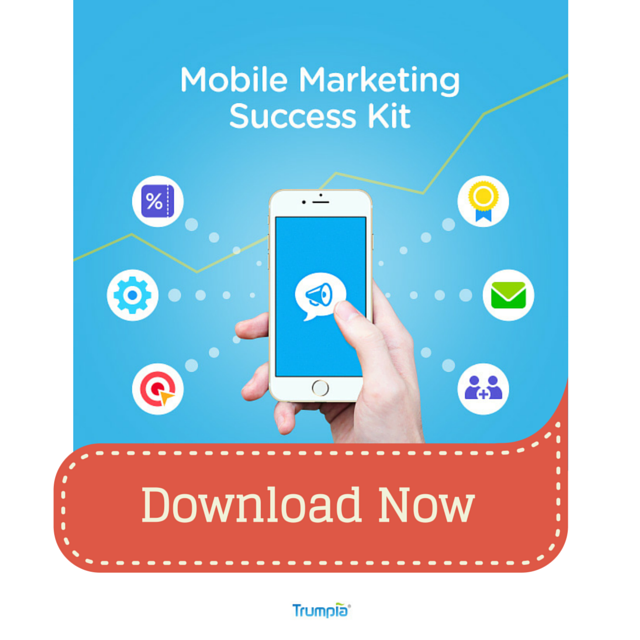 Download our complimentary Mobile Marketing Success Kit to see how you can take your marketing strategy to another level with a complete SMS software solution.